The countdown begins. With mere 7 days left to put together your campaigns, keep in mind that last minute ideas sometimes trump everything else. Our Valentine’s Day ideas for small businesses are fun, very manageable in this time frame and hopefully a little different from your marketing activities last year. There’s a lot you can accomplish in a week. For starters, you can ditch the pink color tones and the red hearts everywhere because everyone you know is likely using the classic symbols and color palettes. If you do use the classic color palette, do it well and do it with the right tools. 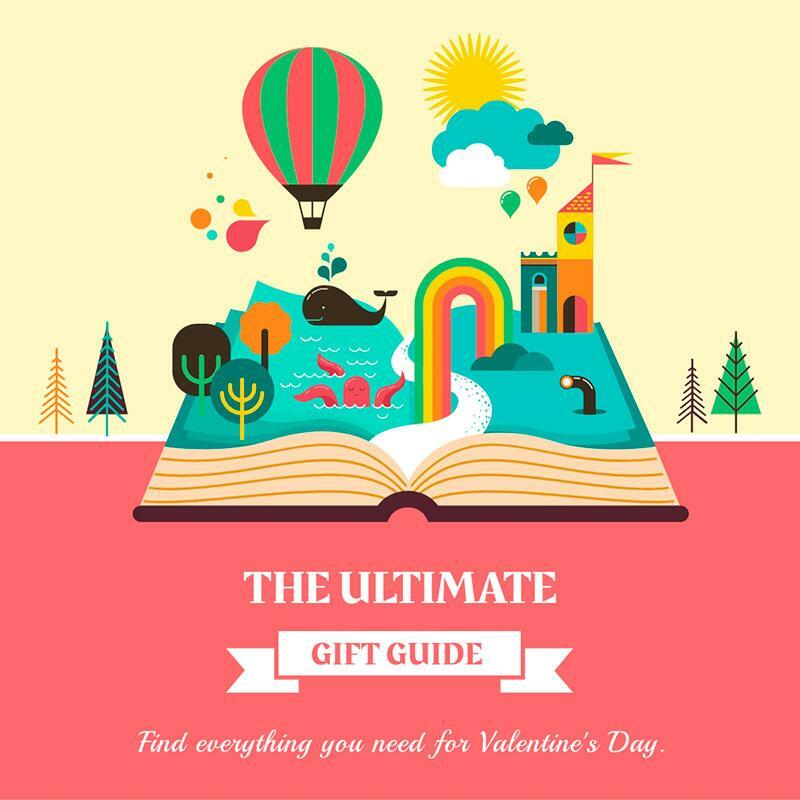 This article will include helpful resources, free templates and all the tools you need to pull of an excellent Valentine’s day campaign. You can’t spread the joy on this festive day without giving your social media accounts a little makeover. You probably already have one big promotion you’re going to run, so why not incorporate it into your designs for social media pages? Crello allows you to easy work with several different formats so that your designs will be consistent throughout all of your accounts. 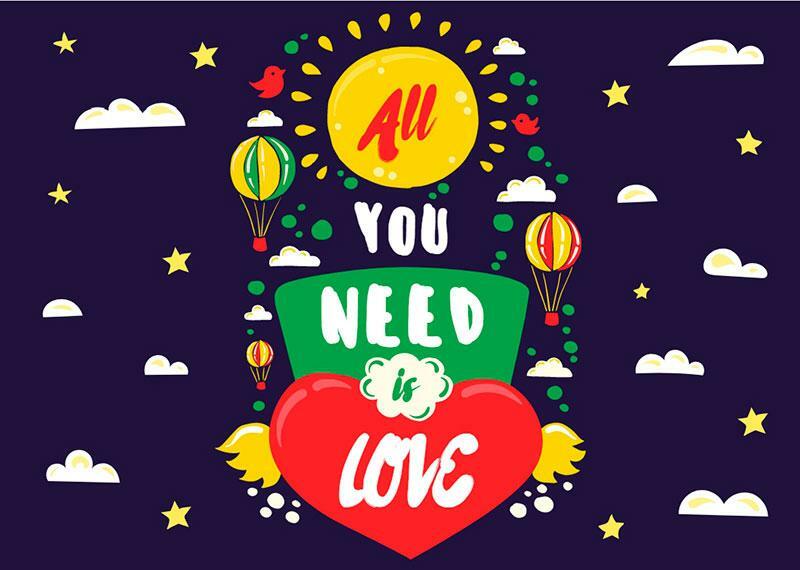 If you’re interested in thematic Valentine’s Day ideas and free templates, see Crello’s inspirational page or head over to this article on Valentine’s Day templates, postcards and stickers. There’s two ways to go about decorating – you either go all out with the classic color palette and symbols, or ditch them for something more innovative. Keep in mind that both small and big businesses are competing for attention on social media, so find your edge and see how you can stand out. Valentine’s day is a little tricky in terms of targeting because there’s those that love it or hate it. This year, we really encourage you to think of campaigns that are more inclusive, and not just for the love birds out there. It all begins with your language. The first and most obvious place to look when launching campaigns is email marketing. It’s quick, requires a bit of design and just your persuasive words to encourage customers to take action. 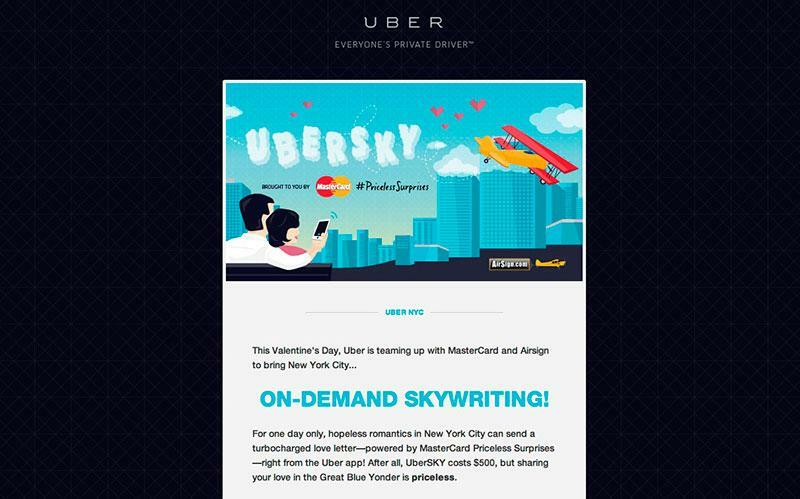 Valentine’s Day is the perfect occasion to captivate your customers in a thematic email marketing campaign. If you have one big offer for this event, make sure to include it with clear guidelines on obtaining discounts or freebies. 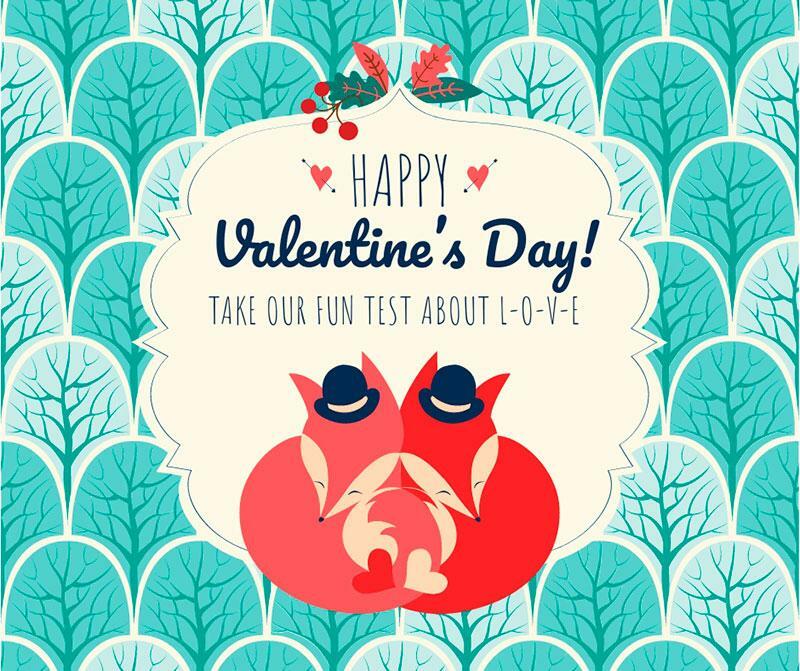 The other thing you can incorporate into your email marketing campaign, or send separately, is a Valentine’s Day postcard. Sending a postcard is like going back to the traditions of Valentine’s Day; it’s more personal and sentimental. Think of your card as an extension of your affection – you love your customers for being loyal to your brand and supporting your business. Let them know with a more personalized approach! Many businesses take this idea and decide to further market themselves. Don’t fall into this trap. You can include your logo, but remember that you have about a million other marketing ideas so keep the card a little more informal and light, just as a way to say thanks and pass on a good message. 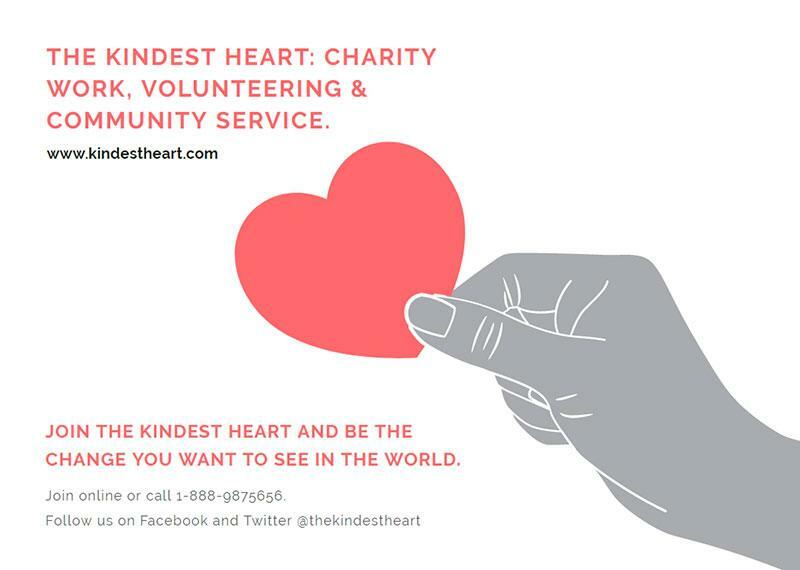 As Valentine’s Day is not just about couples but celebrating love, show that you care and plan a campaign to demonstrate social responsibility. This can be as simple as finding a charity and donating money all the while encouraging your customers to do the same. Alternatively, you can tie your Valentine’s Day deals to a good cause and donate a certain percentage of your sales to a charity. A campaign for a good cause is such a small thing that you can do to potentially make a big difference. Your customers will likely be on board with you and will be more interested in an unconventional approach to showing love and affection on Valentine’s Day. This idea is a little more unconventional, but a sure way to target the other percentage of customers that are simply sick of all the standard presumptions that come with Valentine’s Day. 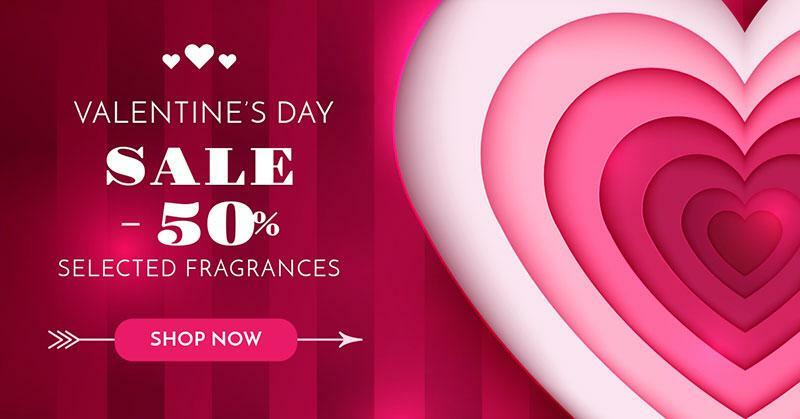 You will have to decide if you’d like to do one campaign or the other, but either way you’ll be likely to filter out a portion of customers that either support or dislike Valentine’s Day. Is there a way you can include everyone? We put together a fun collection of Anti Valentines’ Day images that might be helpful for you if you decide to take this fun route. There’s plenty of people that don’t have a significant other and are therefore blind to the standard deals and campaigns. This is your chance to appeal to them by simply offering them goods to treat themselves. This deal is a classic for obvious reasons, it’s all about couples which will jump on a great deal. This is like a Valentine’s day spin on “Buy 1, get 1 free”, but modified for the occasion. However, it is more so about physical products. If you’re offering services, you can think of other clever ways to advertise your special deals. This type of campaign needs 2 things: a bargain and great visuals. If you’re looking for a very traditional take, you can find thematic visuals in our (regular) Valentine’s Day image collection. Pick vibrant images with sincere emotions as a way to set the mood. Many marketing opportunities present throughout the year when you can showcase all your products that are relevant for the event. There might be products or services that your customers don’t know about, so use Valentine’s Day as a chance to show how versatile your products are. Gift guides work well because people are on the lookout for good deals. You can approach this type of project in different ways. For example, a traditional approach with “Gifts for her” or “Gifts for Him”. You can also do a thematic collection of gifts for “the adventurer”, for “art lovers” for “the workaholic” etc. Another strategy that works well for gift guides is “Gift ideas under $100”, with the price point changing depending on your range. 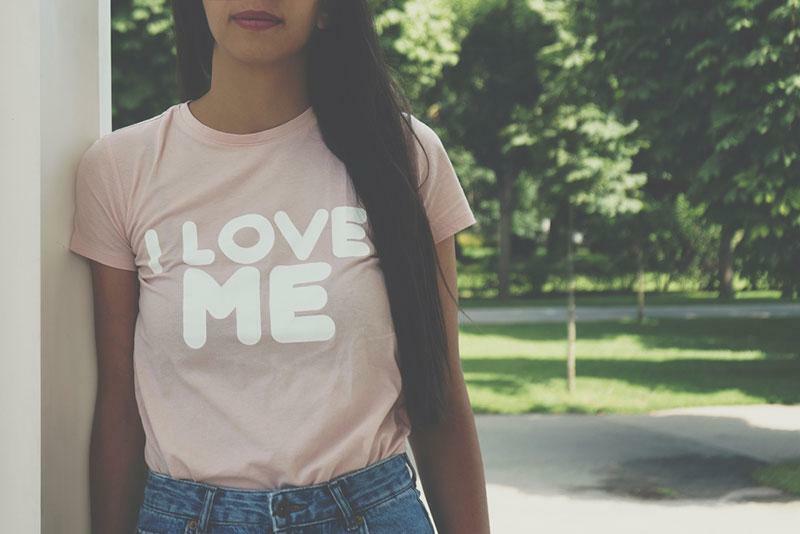 We discussed an Anti Valentine’s Day ideas, but there’s no need to revolve your whole campaign around it if it is not fitting for your business. Simply consider that people that are single might also want to treat themselves. Don’t single them out as “singles” to give someone an opportunity to feel excluded, but include deals for those that simply want to buy gifts for their loved ones. You can always count on the fact that last minute shoppers will be lurking around online, looking for deals after the wave of shopping sprees. 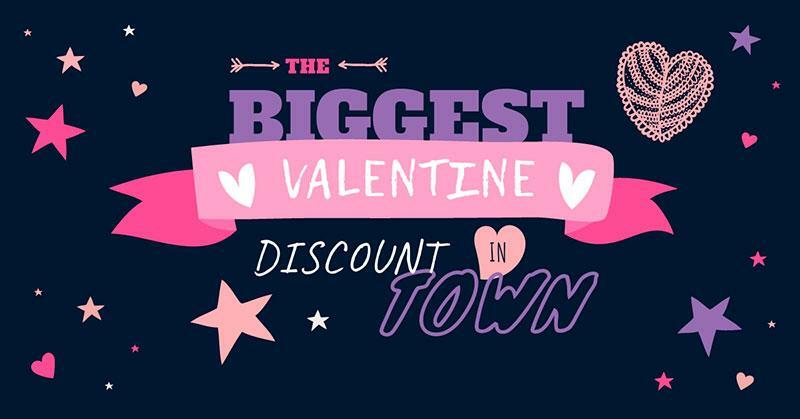 You can single out your product promotions as a ‘Last Minute Valentine’s Day Offers”. You can also target other customers at this time, to be more inclusive of people that don’t want to buy 2 of everything. 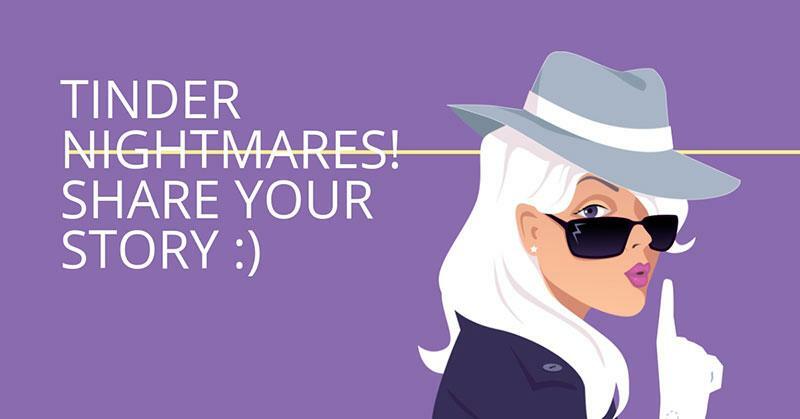 Social media is a chance to show off a little more personality behind your brand. A great way to get people involved is polls and tests. Ask people to react to your “this vs that” posts to find out fun information like what they’d ideally like to get on Valentine’s Day. You can also create a test that is relevant to your brand, to appeal to your loyal customers. This can also be a poll or a test just for fun, without a marketing purpose but rather for the engagement. Yes, as love is in the air, people get sentimental. Again, you can encourage engagement by asking people to tell share their most fond memories of how they met their significant other. This also doesn’t have to be a personal story, it could be a story of a close relative, such as parents or grandparents and how they fell in love. Posts like this will encourage more engagement, and also are more likely to be shared. If you brand this in a subtle way, it could be a great way to get the word out about your business. You can create a simple Facebook post, with vivid visuals and very plainly state “Share your love story” and have this visual include your logo. You can go into more details in the post. You’re probably familiar with Instagram accounts “Tinder nightmares” and “Texts from your ex”. They are really funny, self explanatory images or stories. You can launch a similar campaign on social media, or choose something less dramatic like stories with the worst Valentine’s Day gifts. Whatever you choose, remember that you can have a lot of fun on social media which will always benefit your business. Stay within your brand values, and keep the same tone and vibe as you usually would. If you’re a very serious, sophisticated business, this last idea might not be for you. If you enjoyed our Valentine’s Day ideas, share them with others that might need the help this year. If something has worked exceptionally well for you, share your own stories in the comments section below.